Your annual support is critical in helping us to fulfill our mission to preserve pieces of the past to tell the stories of people who have called this region home for thousands of years. The Center curates millions of artifacts and shares them with the public through research, exhibition and public education. Please help us continue to preserve history by making a tax-deductible donation. When making your donation, you may indicate how you would like for your contribution to be used. Donations may be made by phone, email, or online. To make a donation by phone, call 760-291-0370 to speak with Executive Director Cindy Stankowski. In-kind gifts are contributions of goods or services to the organization. If you would like to make this type of donation, contact the Development Department. 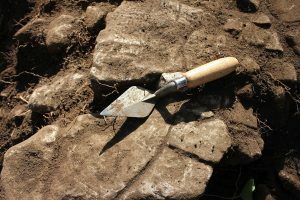 With a recurring donation to the San Diego Archaeological Center, your valuable donation will help to fund many important projects throughout the year. By becoming a sustaining member, you help us to create a stable foundation. Your donation allows us to plan for the year ahead! Making recurring donations is quick and easy. Please contact Executive Director Cindy Stankowski to make your donation. You may donate the amount that you are comfortable giving each month. No matter how big or small the sum, we consider every gift essential to sustaining the Center! How will you be remembered? 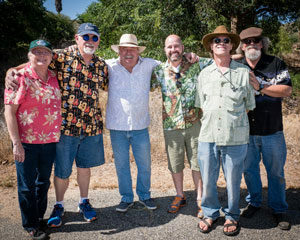 Create a lasting legacy through the San Diego Archaeological Center’s Endowment Fund. Estate Giving, Gifts of Real Estate, Pooled Income Fund, and Charitable Gift Annuities, are all ways of that you can leave a legacy for the future while receiving tax deductions and other benefits for you and your family. Please contact Executive Director Cindy Stankowski for more information. AmazonSmile is a website operated by Amazon that lets customers enjoy the same wide selection of products, low prices and convenient shopping as Amazon.com. 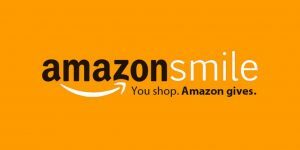 The difference is that when you shop on AmazonSmile, the AmazonSmile Foundation will donate 0.5% of the purchase price to the Center! Purchasing a new car or truck? 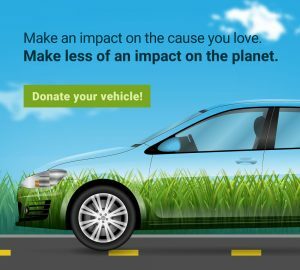 Donate your old vehicle to the Center! Your generous gift is tax-deductable and will support the Center’s educational programs, exhibits, and curation.